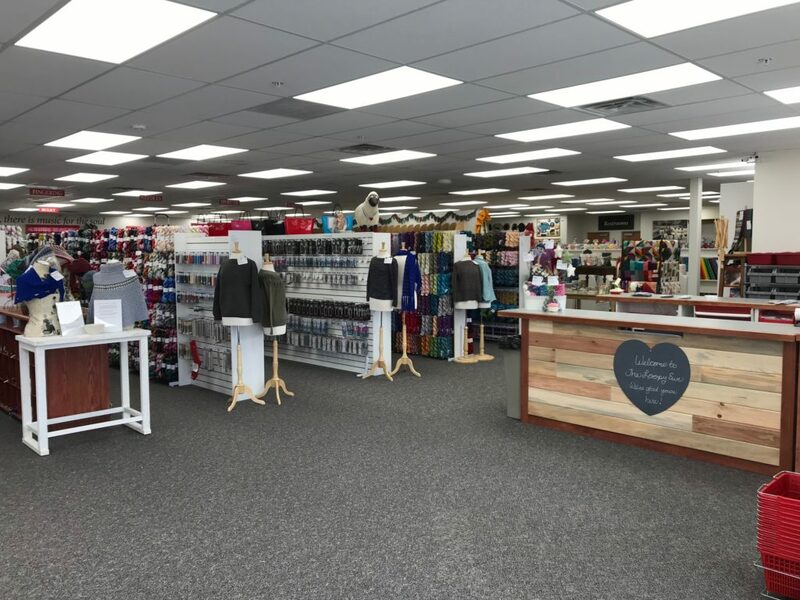 We’re a local yarn and fabric shop based in beautiful Fort Collins, Colorado and shipping around the world. 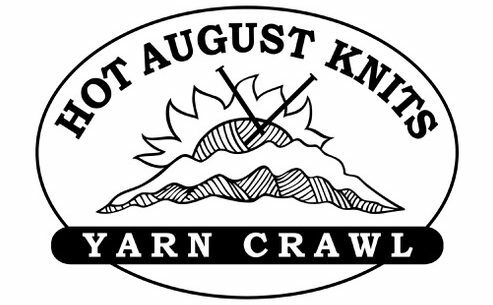 We love welcoming newcomers and friends to the shop! 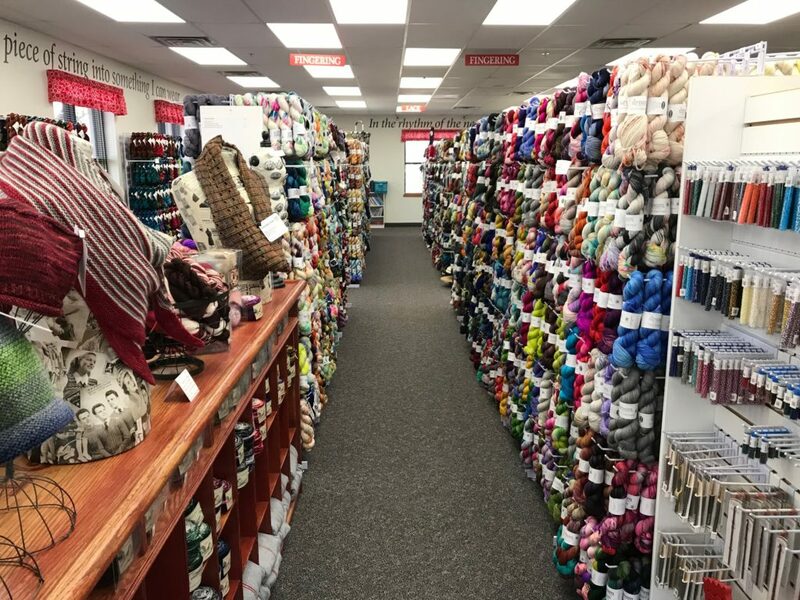 You’ll find a wide selection of yarn (both large companies and indie dyers), fabrics, wool, and cool accessories. 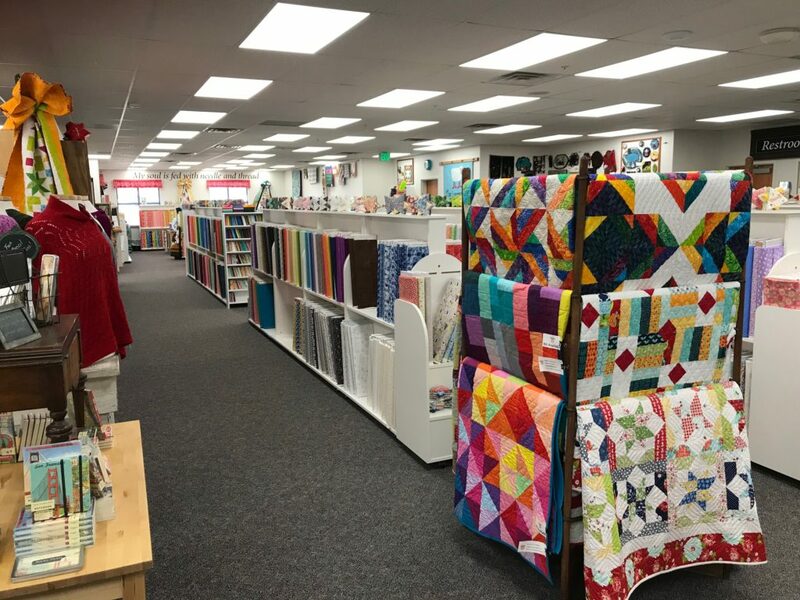 If you are in the area, we would love to meet you in person and share our colorful shop with you. You’re sure to find something fun to inspire your creativity and passion! 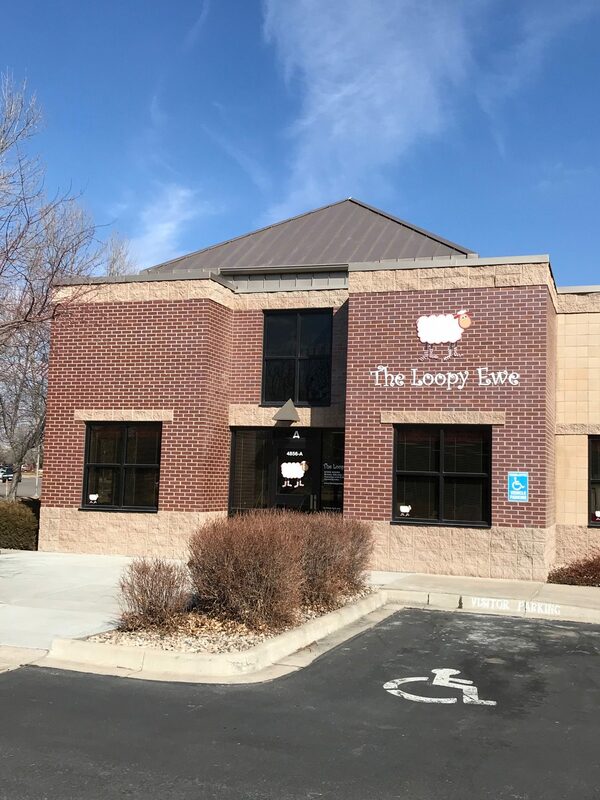 See The Loopy Ewe site for information on hours, products, and more.